This treatment lotion is essential for preparing for the next skin care steps. A refreshing lotion that feels like water on the skin and is quickly absorbed. The complexion is more even and brighter looking. The skin is left toned and refreshed. 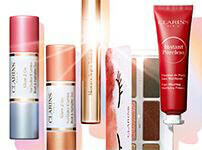 help to brighten the complexion. Apply to the skin after cleansing. Dab on gently with the fingers or use a cotton pad. 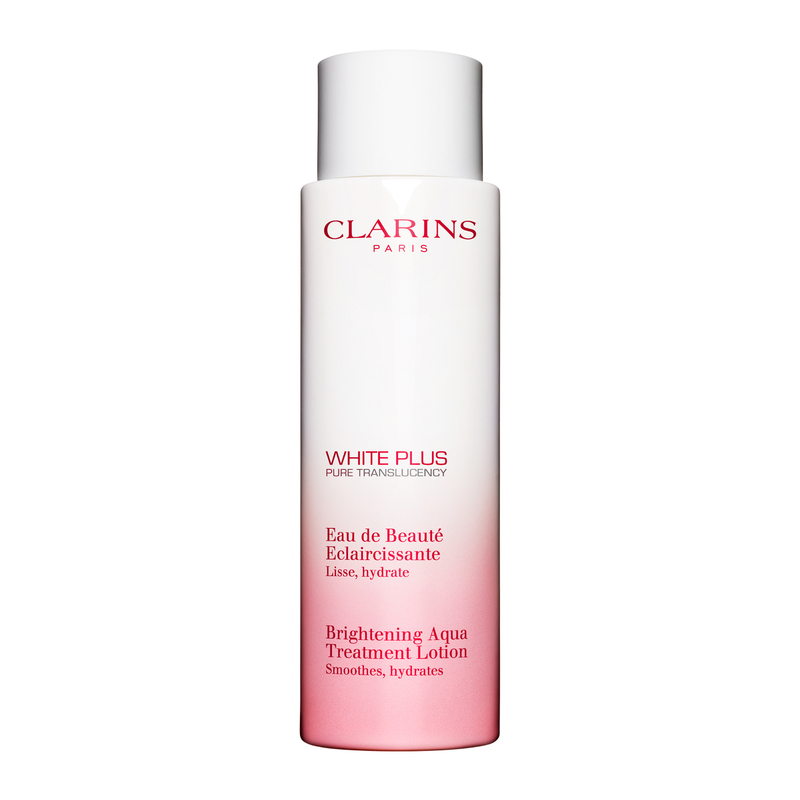 Apply to the face and neck before your White Plus treatments. Avoid the eye contour area.